Maybe AI could write the sentence, “dread grief trails bright phantoms in its wake.” But it could not write it from the heart of a bereaved parent who learns that “grief and love are forever intertwined,” or from a place where supernatural beliefs may be untrue yet still have supernatural power. Cave’s description of his grief is also a description of transcendence, of going beyond what is possible to find what is timeless. 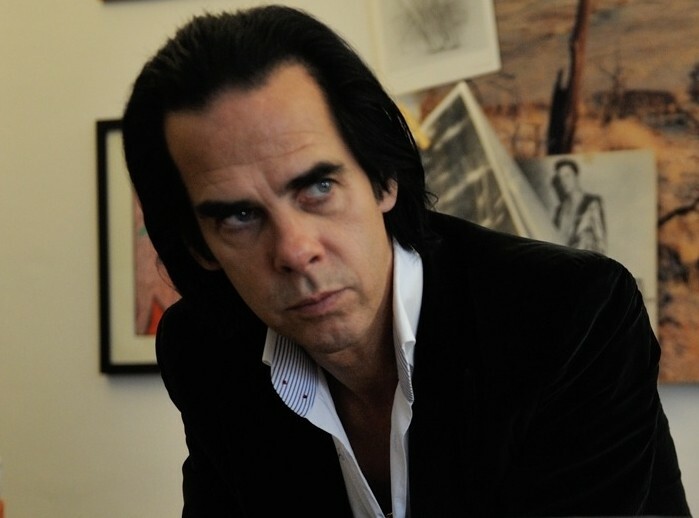 Read Nick Cave’s full response here. And while there, sign up for his free newsletter. Nick Cave Answers the Hotly Debated Question: Will Artificial Intelligence Ever Be Able to Write a Great Song? is a post from: Open Culture. Follow us on Facebook, Twitter, and Google Plus, or get our Daily Email. And don’t miss our big collections of Free Online Courses, Free Online Movies, Free eBooks, Free Audio Books, Free Foreign Language Lessons, and MOOCs.